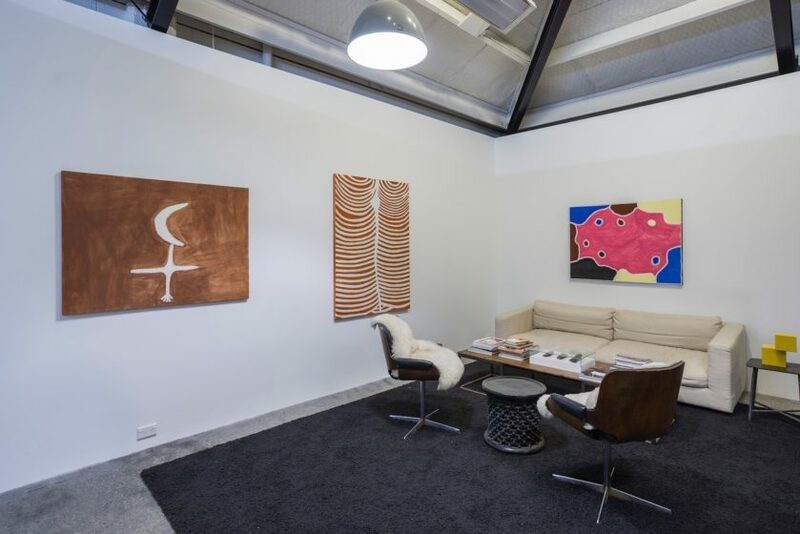 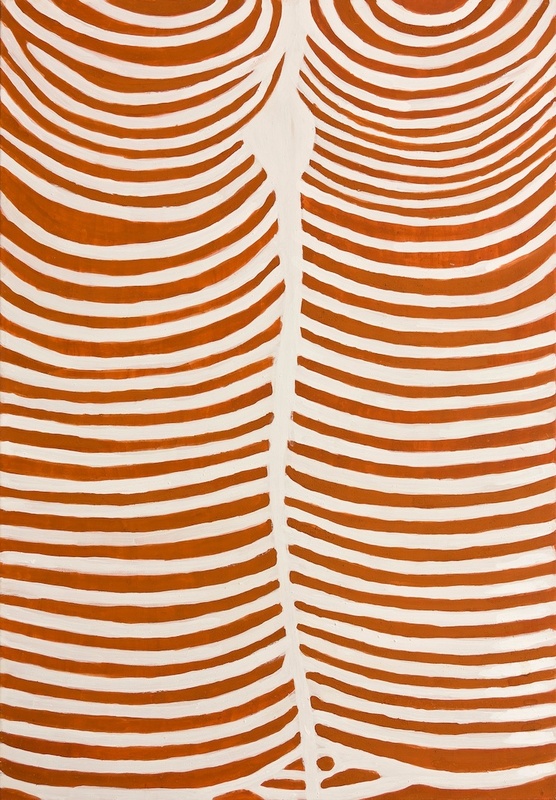 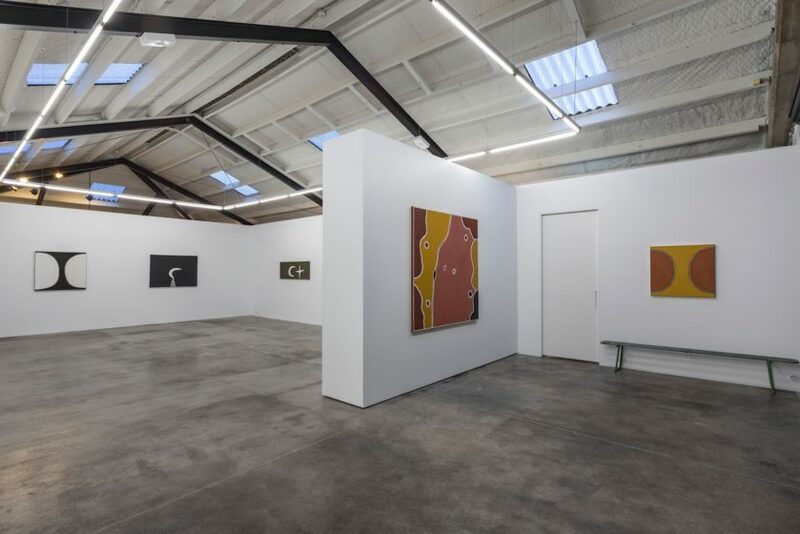 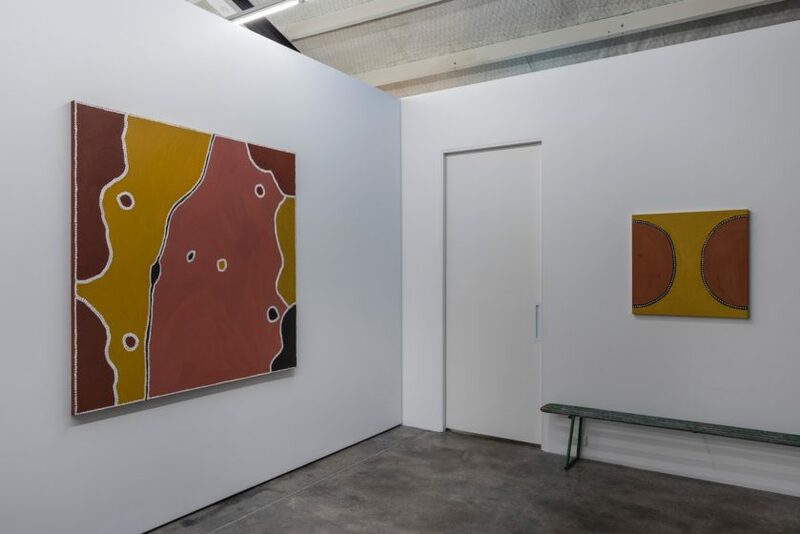 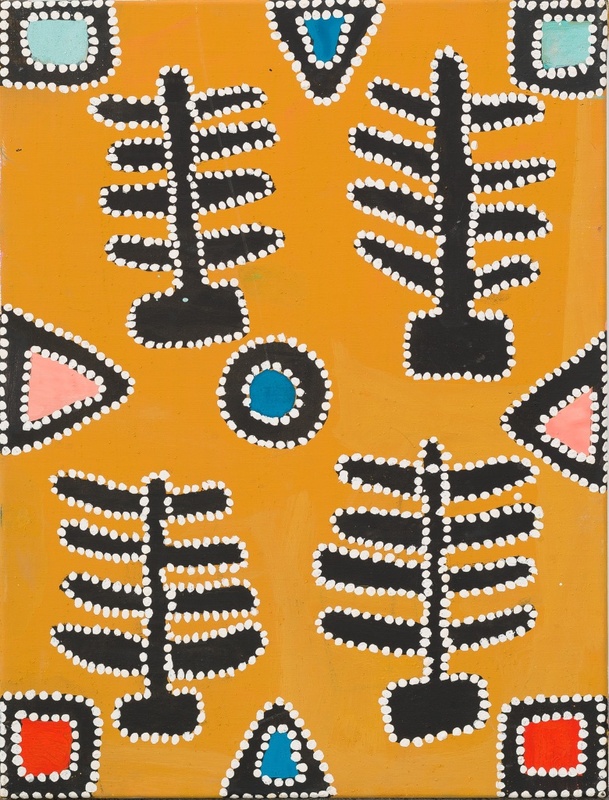 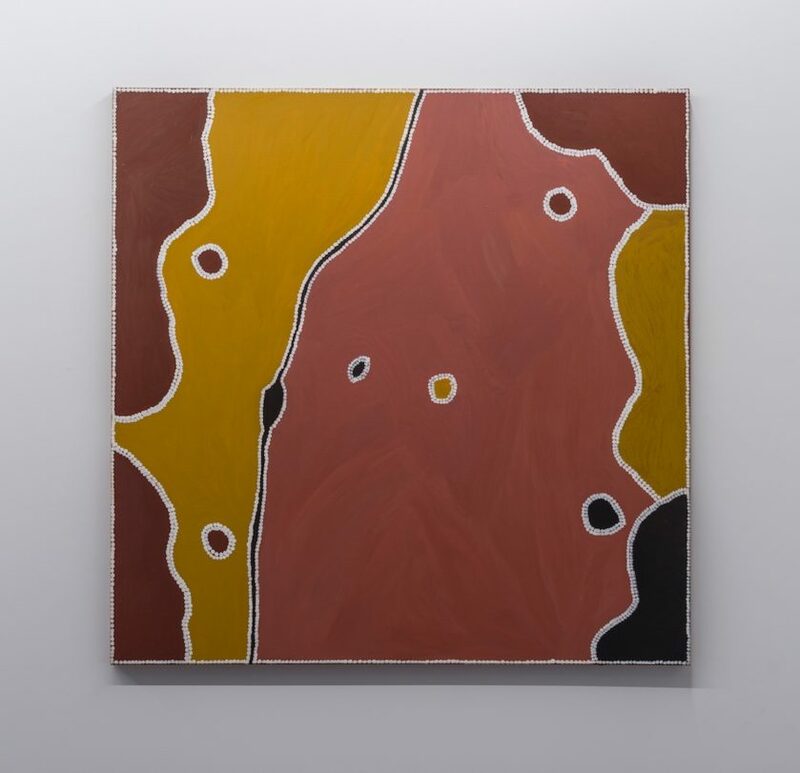 Tim Melville is proud to present a new suite of ochre paintings from the Aboriginal Art Centre at Warmun in Western Australia. 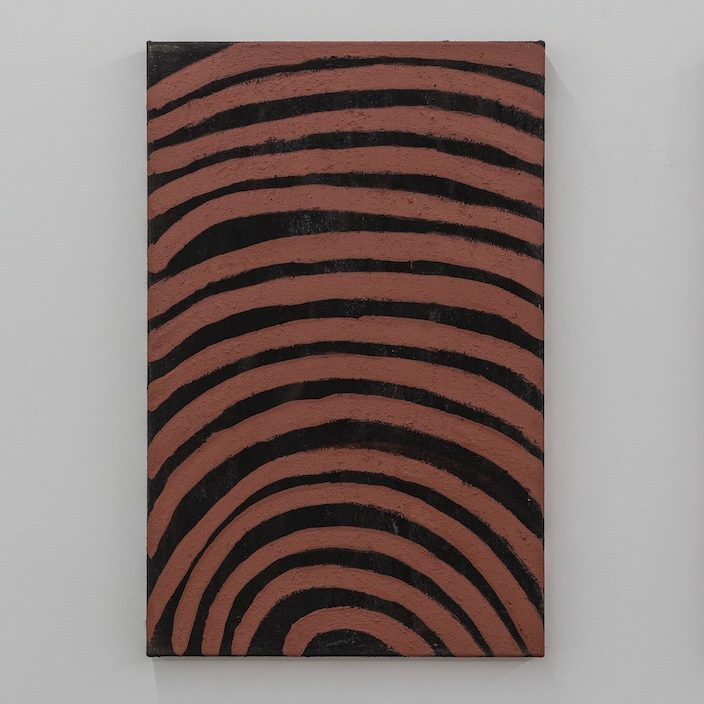 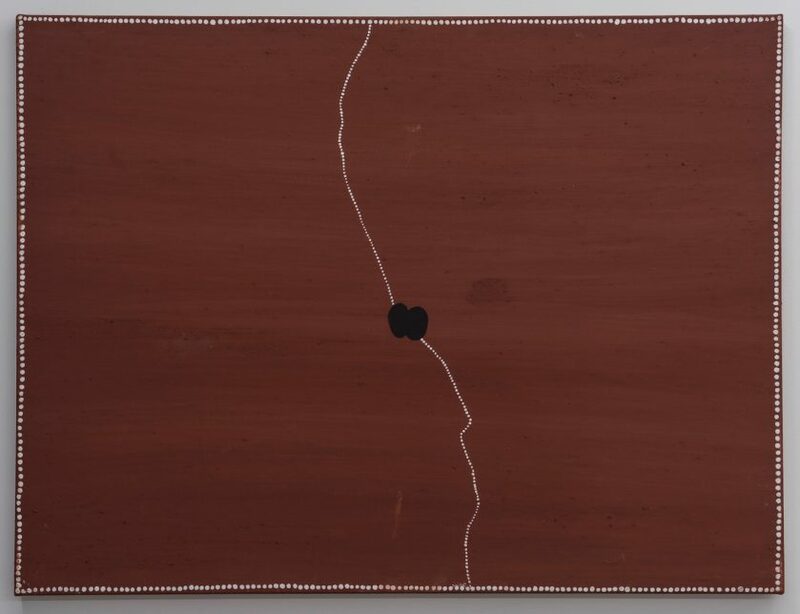 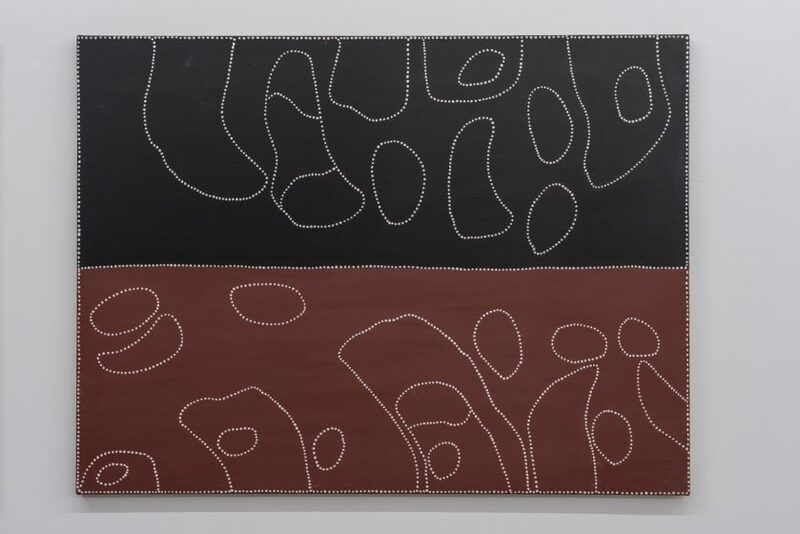 Warmun artists have built an international reputation for their rich velvety paintings made using hand-collected and crushed natural pigments and charcoal from their land in the East Kimberley. 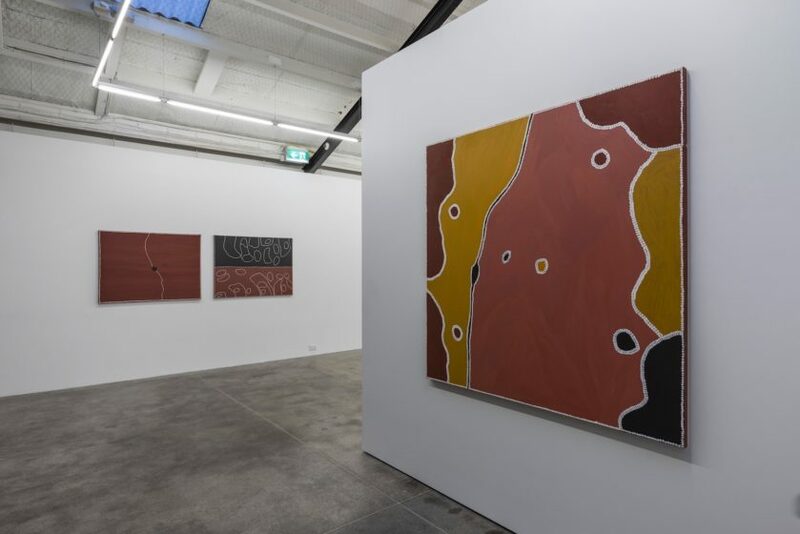 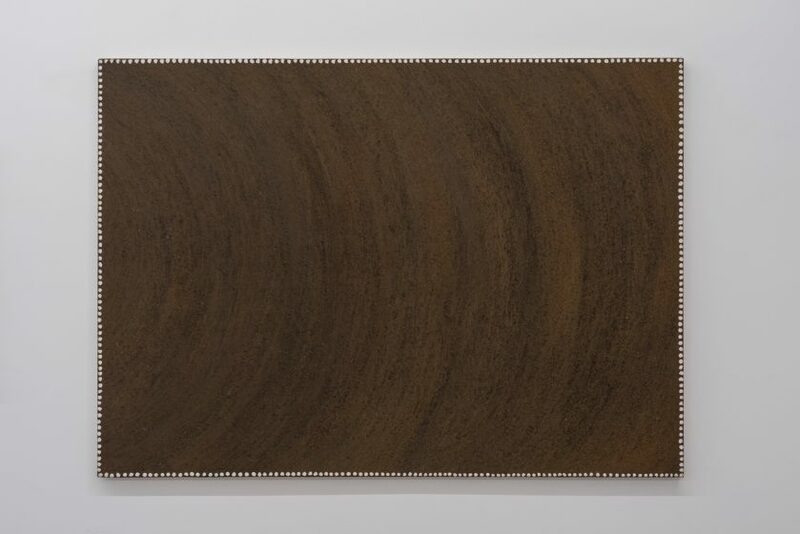 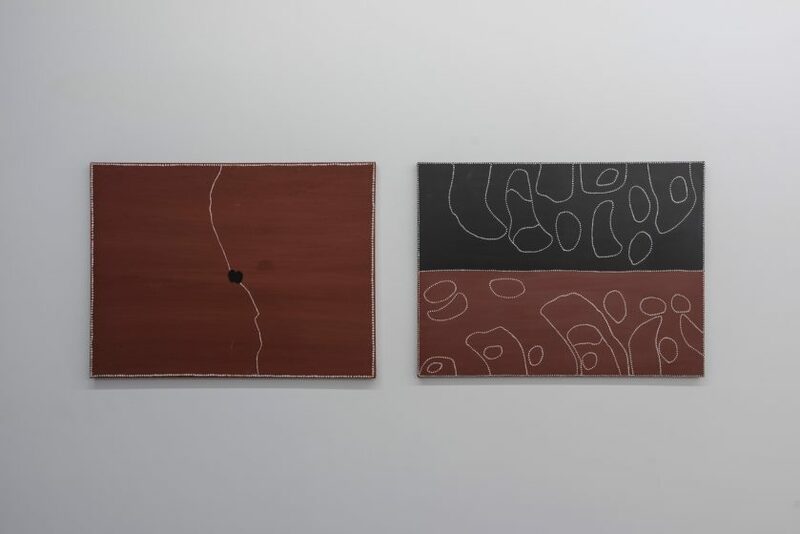 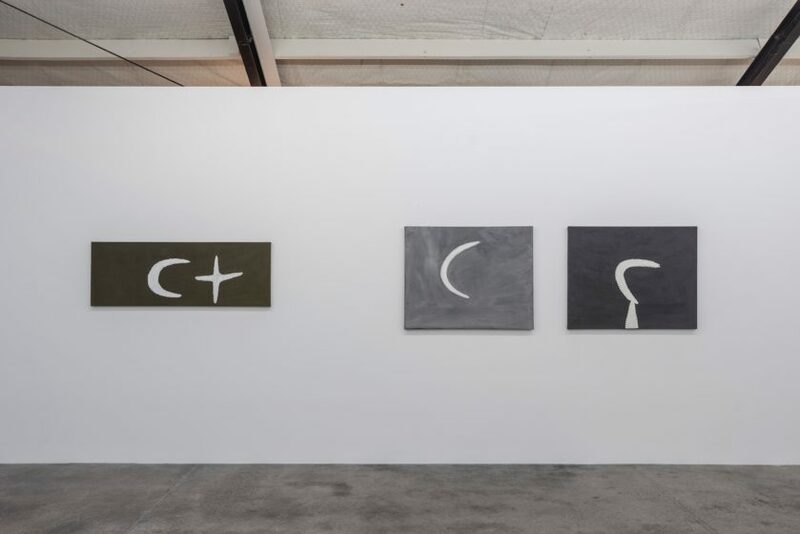 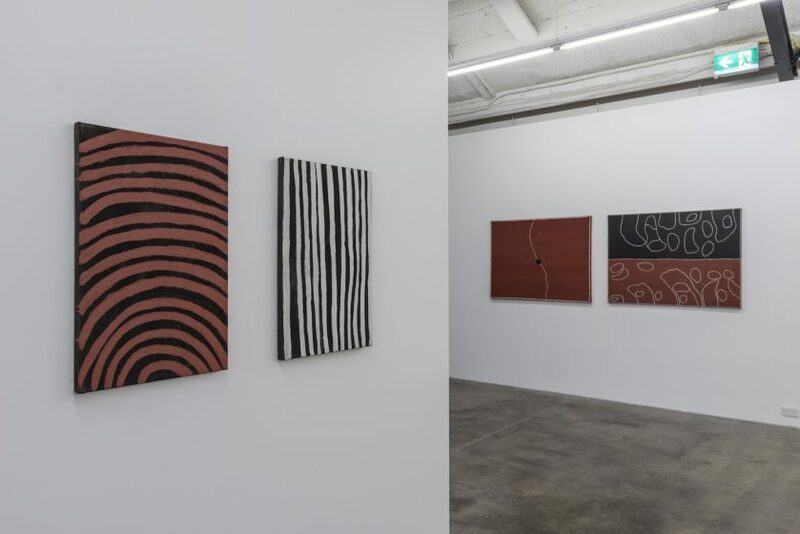 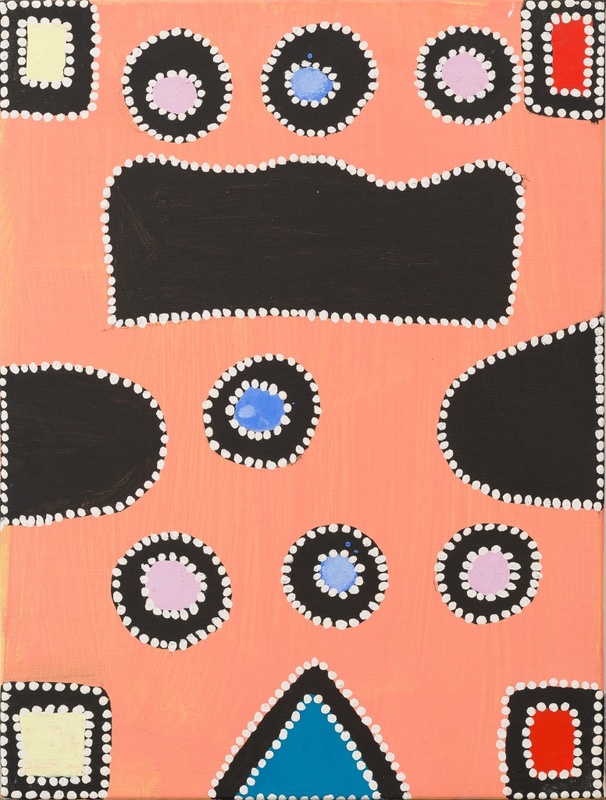 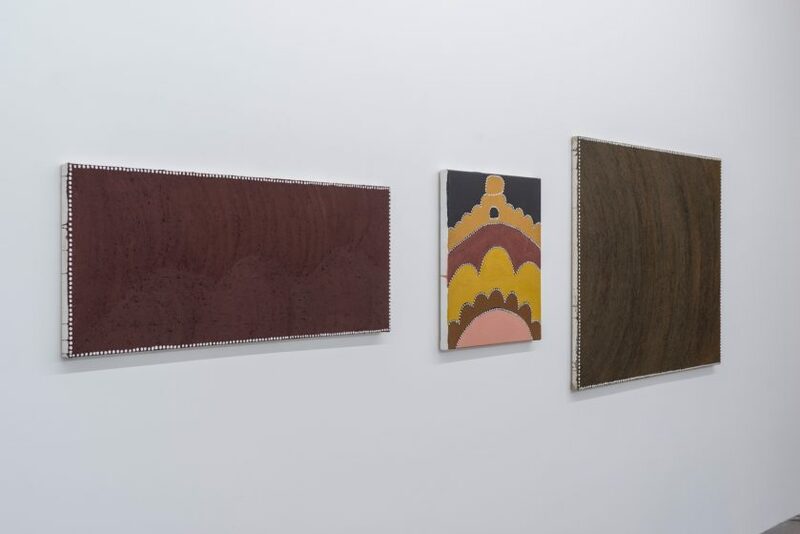 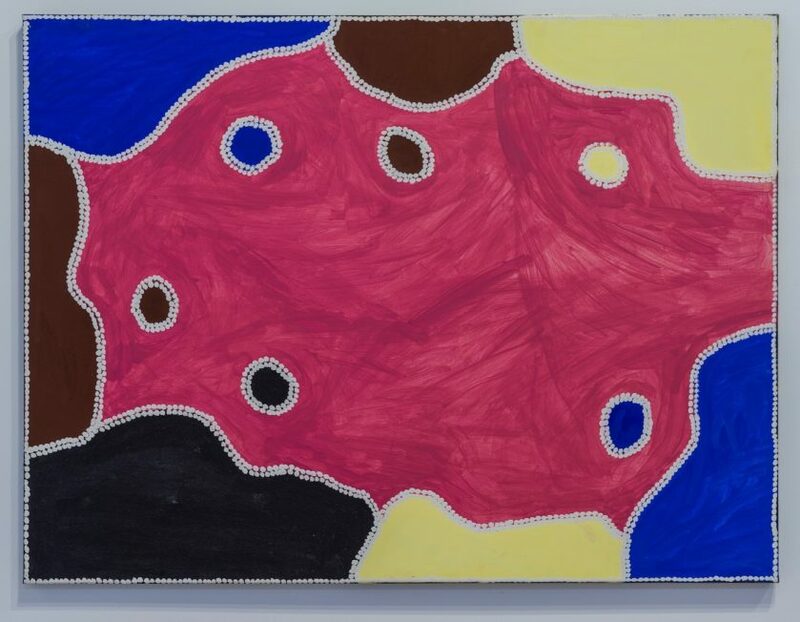 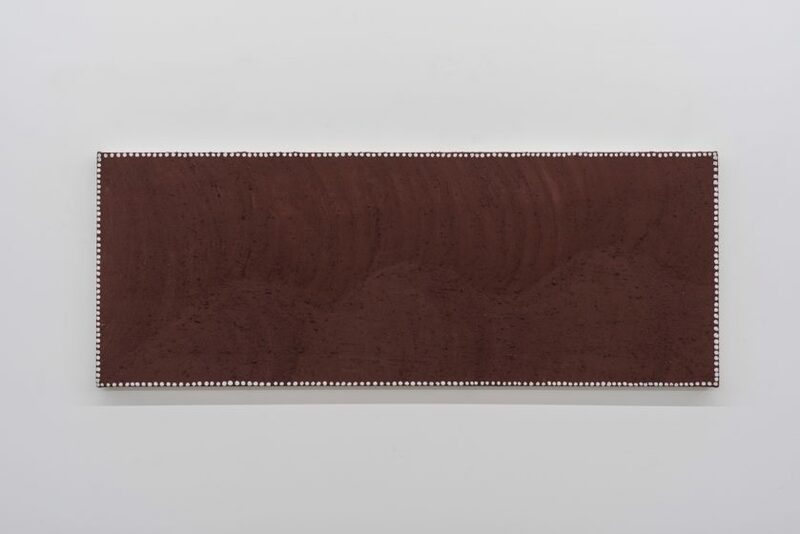 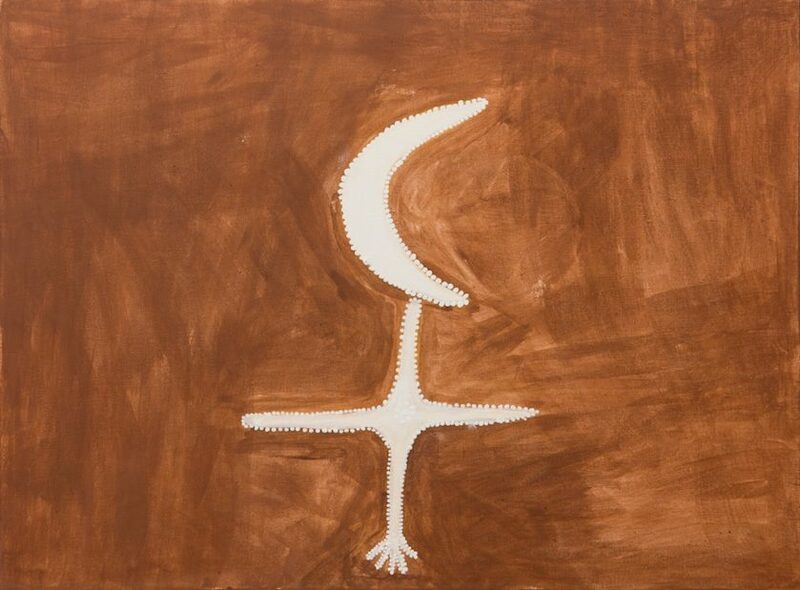 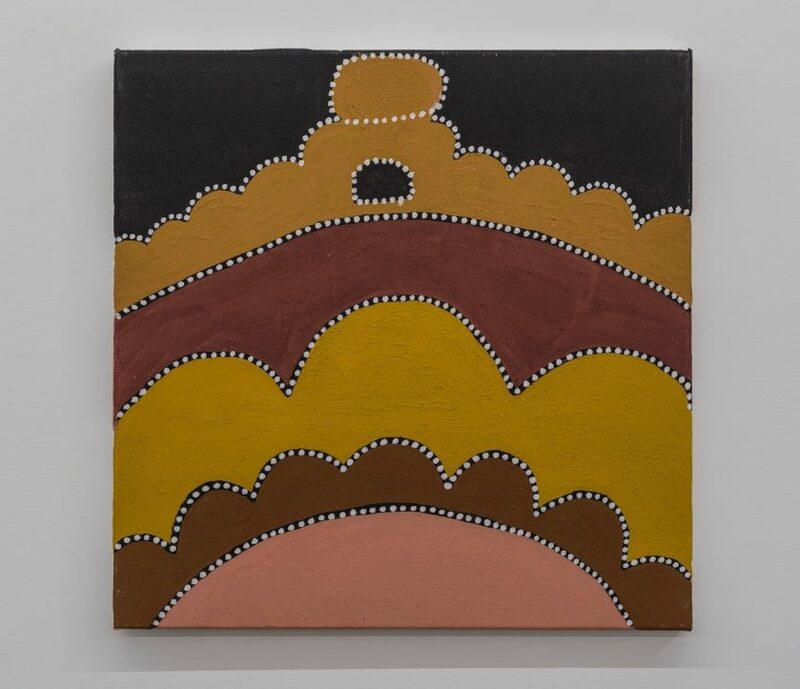 Each work is made in a luscious array of earth tones, and draws simultaneously on traditional Ngarranggarni (Dreamings) as well as on contemporary perspectives. 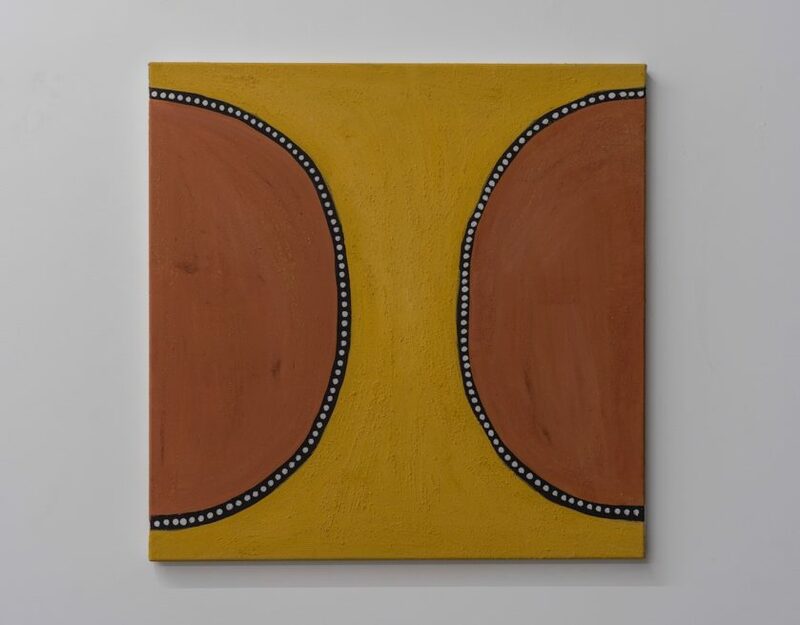 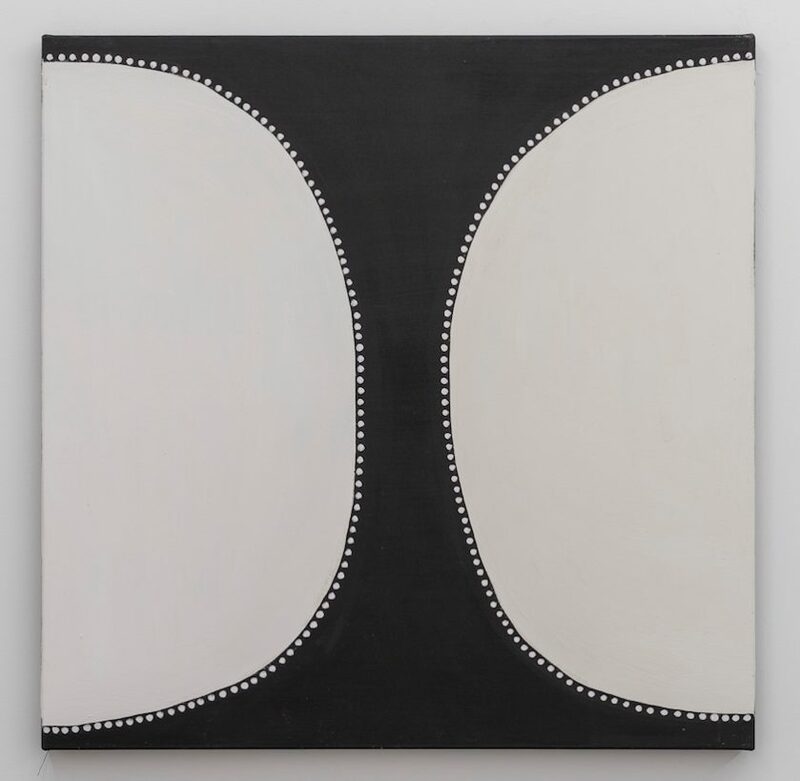 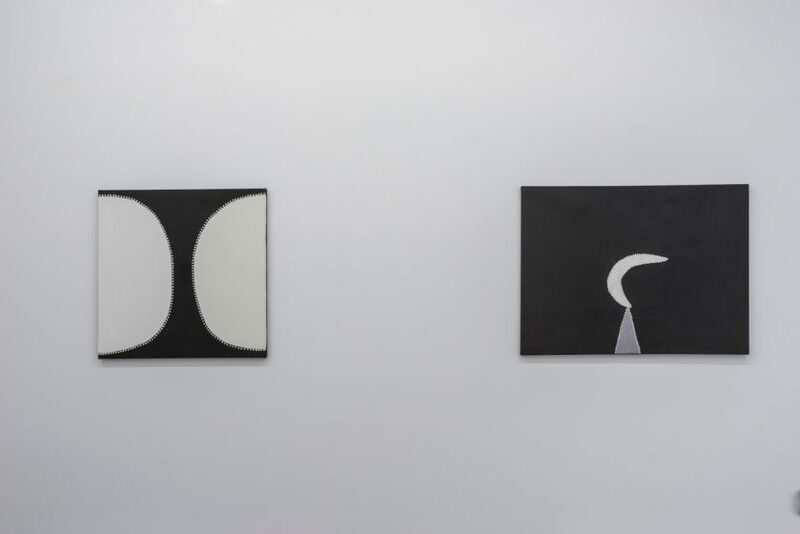 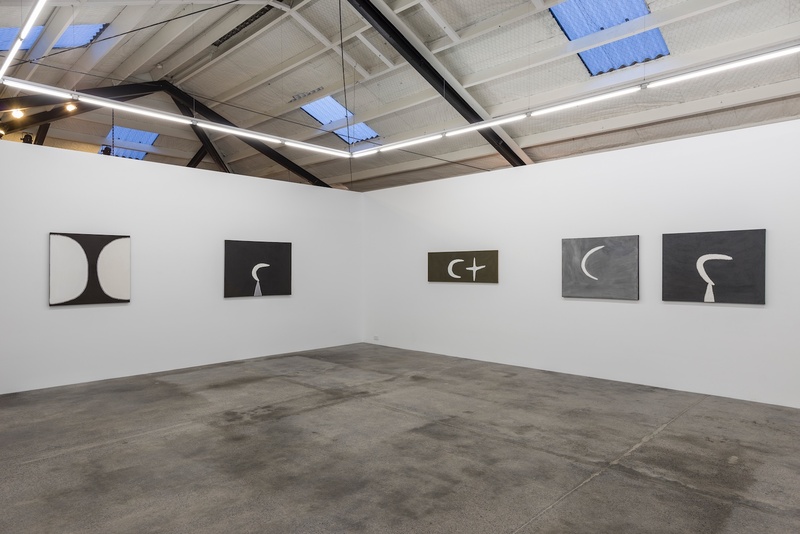 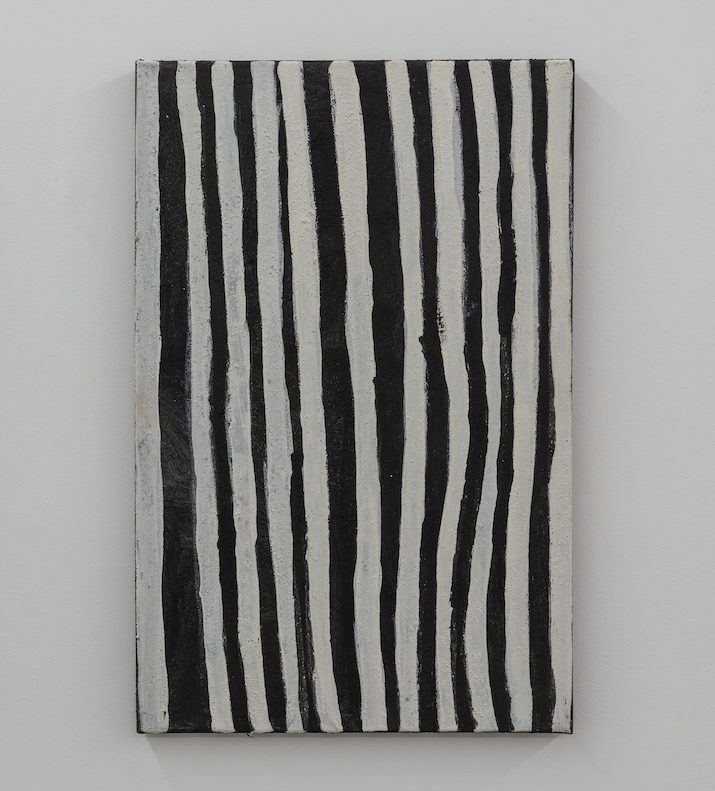 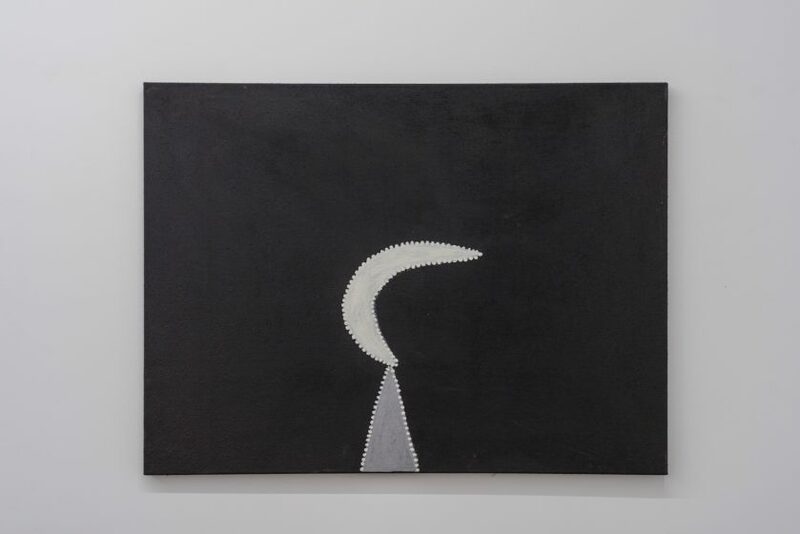 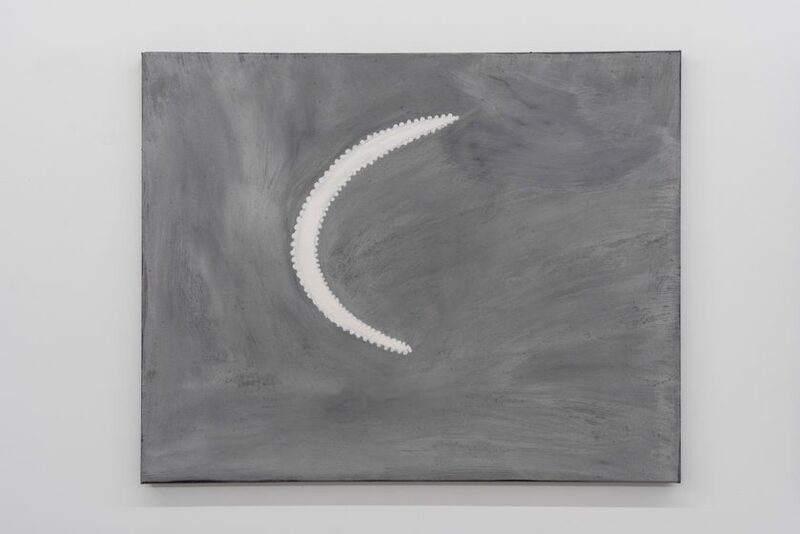 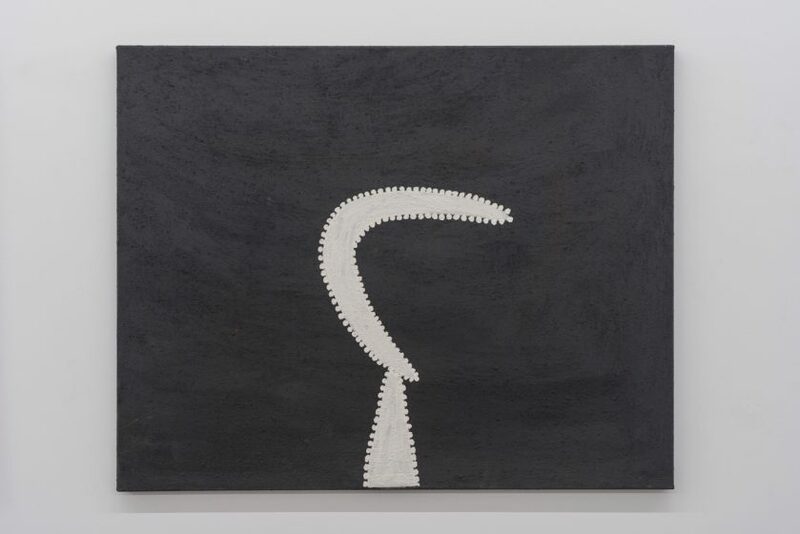 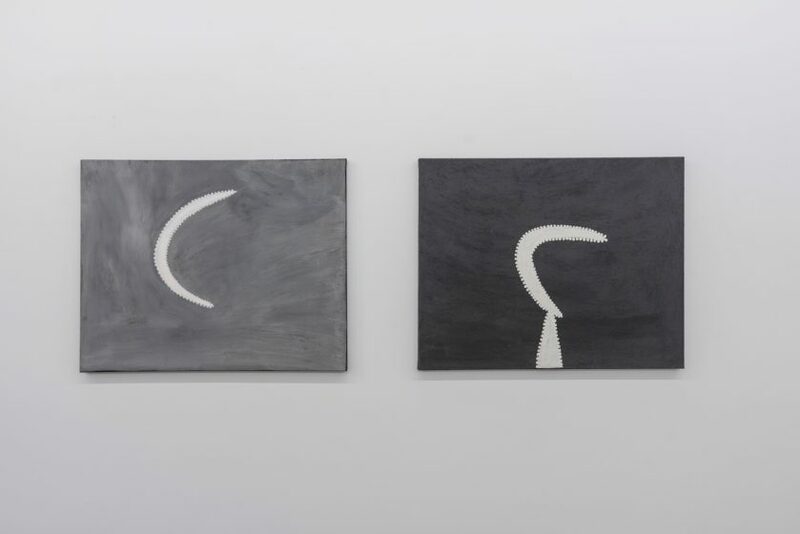 Warmun artists’ work is held in all the major public collections in Australia as well as the Chartwell Collection at Auckland Art Gallery Toi o Tamaki.